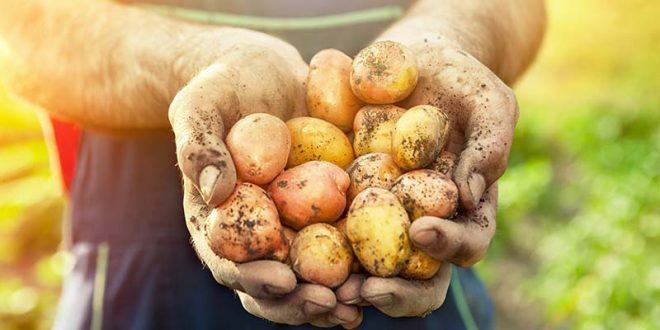 The United Potato Growers of Canada (UPGC) board posted their review of the potato crop and market status across Canada. 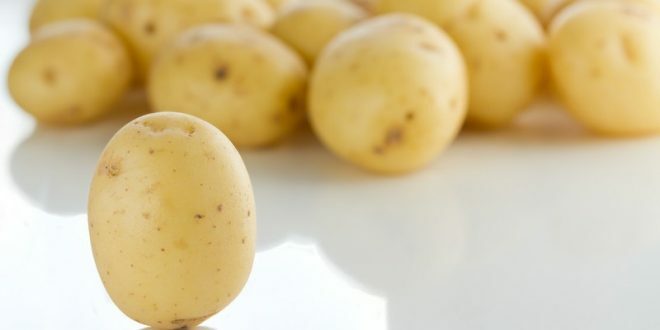 According to the report, potato stocks for March 1 are down 11.5% or 6.3m hundredweight compared to March 1 of 2018. Fresh stocks are down 16.6% compared to a year ago and potatoes intended for processing are down 4,287,000 cwt. Seed stocks are 5.6% below one year ago. Fresh potato movement to Canadian markets is above last year and ahead of their 3-year average. U.S exports are below other years and overall movement including exports is behind last year, year to date. The Island’s fresh holdings are down 19% compared to a year ago and fresh supplies are at their lowest levels since they began tracking them. As a result, pricing is significantly higher than a year ago. Processing potato stocks are down 9% from March 2018 somewhat kept on track by the vast imports of potatoes from Alberta and Idaho. Local processors are doing their best to keep the plants running as long as possible, by bringing in potatoes from long distances with high freight costs attached. Seed holdings in PEI are down 13% from a year ago. The pass rate on virus levels has been very good but seed supply will be tight, especially on the Russet Burbank variety. Many growers purchase crop insurance each year and now need to receive payments back from the program. Like many other provinces, the PEI Potato Board has also applied to the Agri-Recovery program for assistance to help producers move out of this disastrous year. Potato stocks in the region are down 14% compared to a year ago. Fresh holdings are down 46% below 2018 and prices are steady with very few lows reported. Processing stocks are down 7.5% from 2018 and fryers have aggressively searched out lots for within providence use and export to other provinces (a lot of potatoes left the province early in the fall for PEI and Quebec). Frost damage and storage issues are prevalent this year and the form line (chopped product) continues to use as much product as possible, given a crop that has much lower solids this year. Seed stocks are the lowest in four years, down 9.5%. Total storage holdings are down 7.4% compared to one year ago. Fresh packers report slower sales in the last month. Fresh prices are good with CAD3.75/10lb. bag on colored varieties and CAD3.65/10lb.bag on russets. GRI’s are in the CAD16.00 to CAD20.00 range. Storage issues are prevalent. With a 22.7% reduction in processing stocks, local French fry processors is finding it difficult to get enough potatoes to run at full capacity. It is a similar situation with chip factories. The French fry contract is in the second year of a two-year agreement, however chip contracts are being negotiated now. 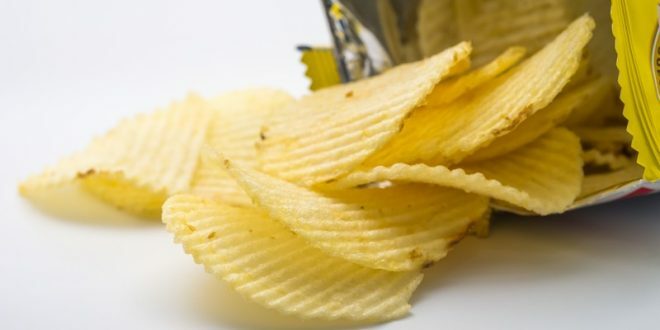 Growers felt the Frito Lay offer was below their expectations and have decided to go to mediation instead. Although seed stocks are above last year, 90% of the seed was already sold by January. Quality is good. Quebec growers, who purchased crop insurance, have claimed losses this year and in addition the Quebec Potato Producers Association has applied for Agri-Recovery Assistance to help ten growers who were severely affected this year. Ontario yields were below average last year resulting in current total stocks 12.6% below last year. Fresh stocks are 35% below March 2018, which would be the lowest since 2008. Fresh stocks on March 1st are down 37% compared to a year ago, due a 30% reduction in yield combined with storage losses. These are the lowest in the last 7 years Prices are currently almost double last year in the CAD34.00/cwt. range. Process movement has been strong as indicated by a 19.4% reduction in stocks compared to a year ago. These holdings are the lowest since the 2011 crop. Storage issues are prevalent and there are still some frost-damaged lots that have been stored below 45 degrees F. to try and keep them until spring. Growers who purchased Crop Insurance are submitting claims this year, and the province has also applied to the Agri-Recovery Program for assistance. 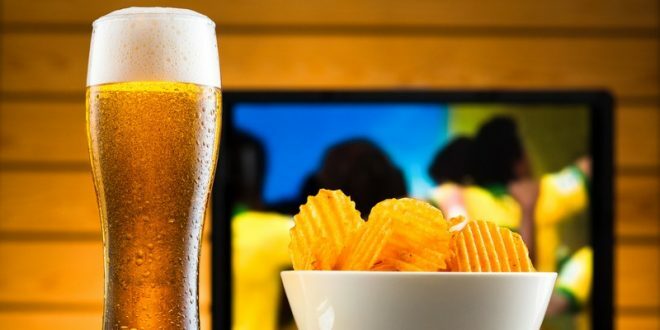 Overall March stocks are down 4% lower than a year ago and processing holdings are 8.4% less, likely related to large volumes of potatoes being exported to Prince Edward Island and Manitoba. Product imported from Idaho was being trans loaded in Alberta and moving east to PEI. BC is the only province in Canada with more potatoes in storage than a year ago. On March 1, British Columbia holdings were 29% above their 3-year average. The 2018 crop was originally predicted to be down, but it filled storages. Many growers have moved to irrigation which helped get through the summer weather. With great demand, trucks have been moving product east and some storages are being emptied ahead of schedule.